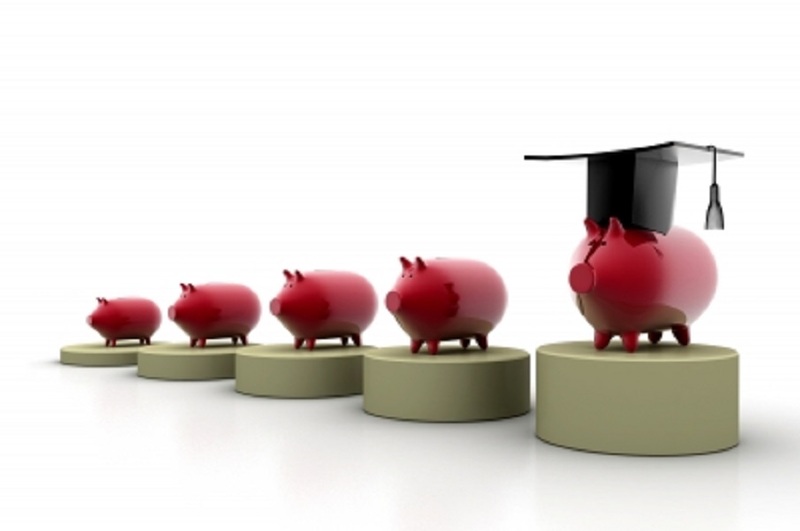 Whether you are still in the planning stages of savings for college, or about to enter your first year, you need to fall into a common trap that hurts most who attempt college. The trap comes from the college fees you are not thinking about. Everyone plans for the big ones, such as tuition and associated class fees. Then, there is usually a mad scramble to provide for living expenses for the year. This could involve paying the room, board and meal fee for a dormitory and cafeteria, or it could involve covering the same costs for an off campus apartment. Once that planning is done, most people think the bases are covered. There are three other important areas of college fees that need to be addressed if you are going to be successful in your studies. Financial stress and the ability to focus on class work rarely go well together. The class fees you pay up front for each semester typically include books and lab fees. What is not included are the extra textbooks, notebooks, hard drives, laptops, CD-Rs and other materials that may be considered a part of the normal expense of a class, but not bundled into the tuition payment. Art and music classes are notorious for having hefty material costs. It takes a lot to keep oneself in charcoal, paints, tapes and resins. Student projects for any type of class can also come at a cost. Textbooks are also a tricky thing to put into the budget. Your college may include the cost of the main text in the course fee, but more often than not, there are ancillary texts that are not included and are used more. Trying to get it at the library is going to be complicated by the fact that there may be 3 full classes of students in your semester are vying for the few copies the library has. Your best bet is to get ahold of the actual syllabus from the year before and talk to someone who took the classes to find out what you should plan for as a materials cost. From campus gyms to sports to clubs to even certain types of access to groups and labs for classes, more and more colleges have to charge additional membership fees to students. As any college consultant could tell you, these fees can add up to a significant monthly increase to your budget. While it is possible to skip most of the membership, a lot of the campus social activities will revolve around them. When you are first starting college, it is better to keep your social life focused on a community with similar goals. Going out off campus and looking for social activities or even taking yoga classes and joining a local gym can be even more expensive. Most colleges provide student insurance, but there are restrictions on the insurance that may not make it appropriate if you are dealing with a chronic condition or need medication management. Talk with your insurance provider to see what plans they offer for students. Many have options that will not cost much more but will allow for better out of network coverage where your son or daughter is going to go to school.